When you’ve been involved in an incident at work, and have been injured as a result, you should be entitled to workers’ compensation. Call us today on 818-812-5639 to arrange your initial consultation. Home > Blog > Could Accurate Reports Help Prevent Injuries? 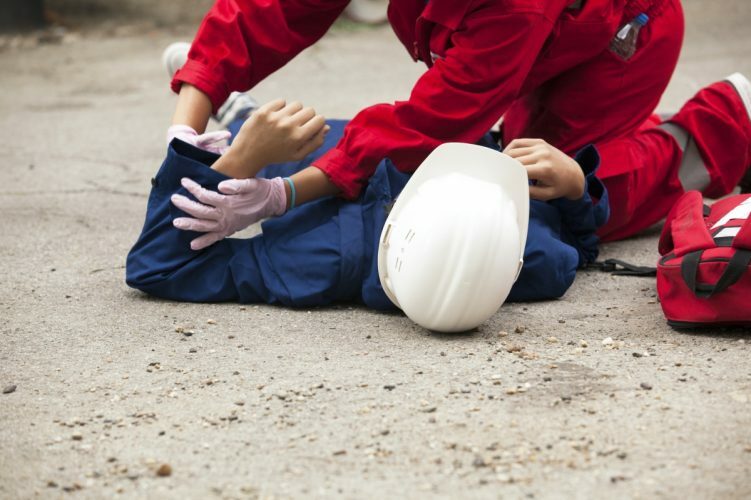 Is Your Employer Reporting All Injuries Appropriately? On behalf of Koszdin, Fields, Sherry & Katz posted in Workplace injuries on Friday, February 09, 2018. You may be aware that your employer has an obligation to accurately report all injuries and accidents that happen in the workplace, but is there a clear benefit to doing so? Does it even make a difference, or does it have a positive effect on reducing future incidents? In this age where just about everyone has a smartphone connected to the internet constantly, and many of us are on social media more than we’d like to admit to, big data is lauded as some kind of wonder-tool for forecasting the future. It turns out that localized, small amounts of data can also be just as useful, as analyzing accident reports can, in fact, help to prevent similar injuries from happening again. Filling in those accident report forms is more than just a time-consuming pen-pushing exercise, as officials in Ontario have demonstrated. The Ministry of Labor in the region investigated incidences of death caused by falling from a height of more than three meters, and found some very useful information, which has been used for the benefit of all involved in the construction industry. Since specific factors leading to avoidable deaths were identified during the 2015 project, more than 400,000 construction workers have undertaken mandatory training designed to combat these risks. It is strongly expected that the figures will have improved noticeably when further statistics are collected. This shows that even routine data which can be very easily collated can have huge benefits, so your employer really should be reporting all injuries appropriately. Ok, so there may not be a similar initiative in Los Angeles or near your workplace, but who knows when that data could be used for the greater good? All new incidents, and those which aggravate existing conditions must be reported in this way. Do You Need a Los Angeles On the Job Injury Attorney? Aside from the obligations on your employer to report workplace accidents, they also have a duty of care towards you when an injury occurs on the job. When you’ve been involved in an incident at work, and have been injured as a result, you should be entitled to workers’ compensation. Should you encounter any obstacles during your workers’ compensation claim, a Los Angeles on the job injury attorney may be able to help you recover the compensation you deserve. Call us today on 818-812-5639 to arrange your initial consultation.